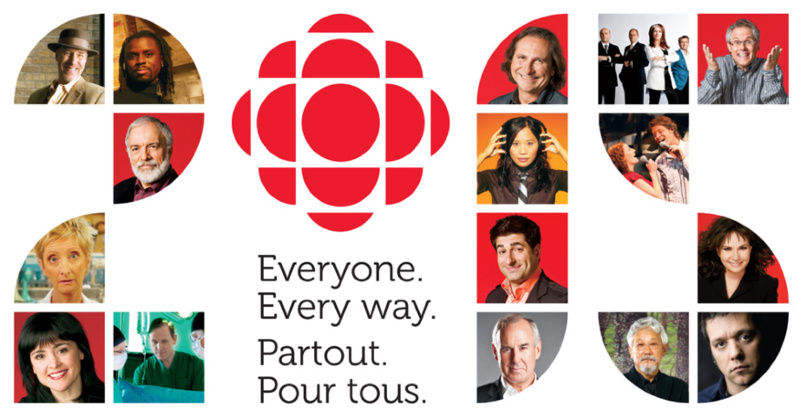 Trajectory has collaborated with CBC/Radio Canada on several projects including: defining use of the masterbrand in emerging media applications; the 2015 Everyone. Every way. strategic plan communications in both English and French across print, video and interactive content. 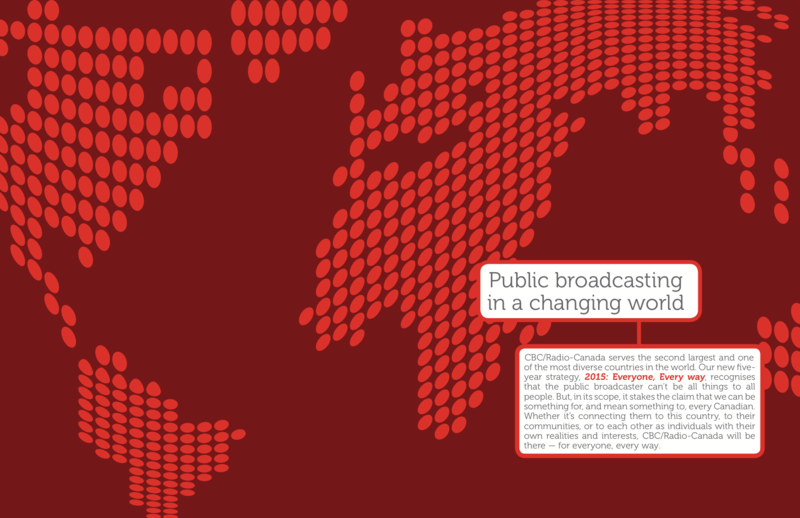 We also helped define messaging to support the broadcaster’s 2020 A Space for Us All framework.